Activists rally in June of 2012 to support the passage of the Violence Against Women Act in Washington, D.C. In 1994, Congress passed landmark legislation with bipartisan support: the Violence Against Women Act. 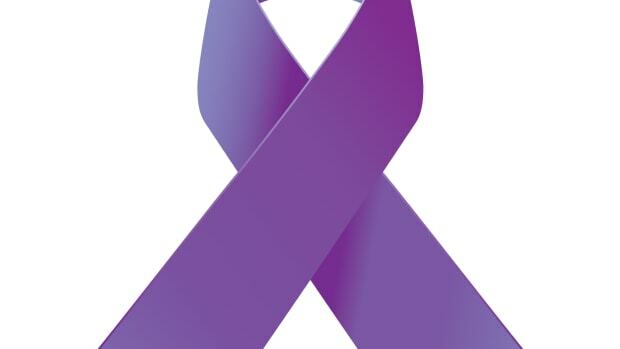 Through a series of grants, VAWA aimed to strengthen a public-private security net for survivors of violence, and to encourage justice systems across the country to take domestic violence more seriously as a criminal offense. Many argue that the legislation helped bring down rates of violence; from 1994 to 2001, serious intimate partner violence against women dropped 59 percent. 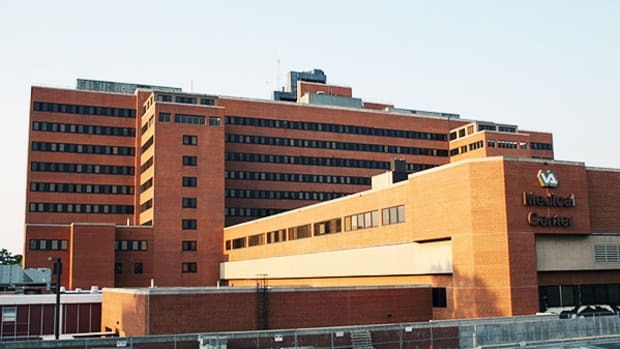 Since then, the bill has been reauthorized three times—in 2000, 2005, and 2013. 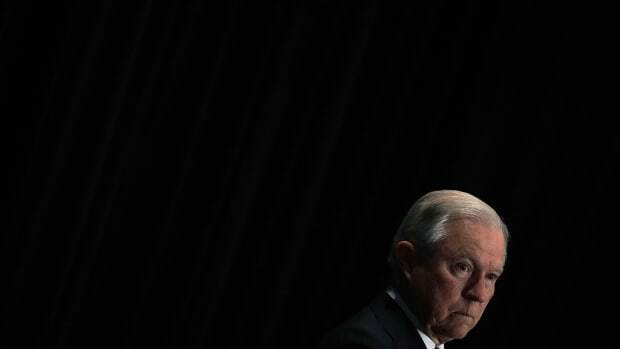 But a piece of legislation that once seemed like a rare common ground now faces a murky future. In September, Congress opted to temporarily authorize VAWA through December 7th—punting substantive debate until after the mid-term elections. That&apos;s because, in recent years, the issue has become hyper-partisan. (Consider that Jackson Lee&apos;s 174 co-sponsors are all Democrats.) 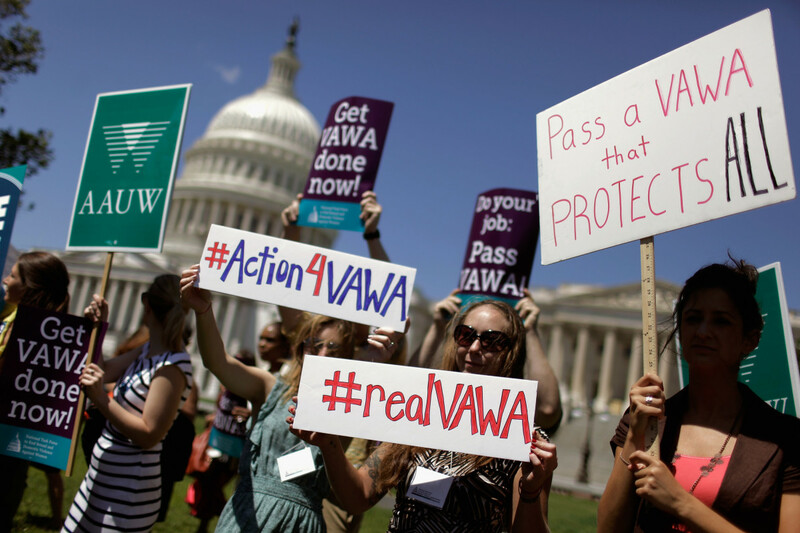 And although sexual assault and domestic violence have dominated the news, from #MeToo to the Brett Kavanaugh hearings, there&apos;s been no further action on either VAWA reauthorization in Congress. Representative Sheila Jackson Lee&apos;s (D-Texas) draft of a new VAWA has many ambitious aims, including the closure of the so-called "boyfriend loophole." An amendment to the Federal Gun Control Act, the loophole exempts unmarried or childless partners convicted of domestic violence from being banned from owning a firearm. While 23 states have closed the loophole by including dating partners convicted of domestic violence in their gun bans, federally, there&apos;s no provision. This loophole has serious repercussions. American women die by firearms at staggeringly higher rates than women in other high-income countries—and they&apos;re far more likely than men to be killed by a partner or family member. And, obviously, an abuser doesn&apos;t need a marriage certificate to commit homicide. Jackson Lee&apos;s proposed VAWA reauthorization would also ban anyone convicted of stalking or anyone subject to a protection order from buying or owning firearms. And as the last reauthorizations of the act showed, updating it with stronger provisions isn&apos;t out of the ordinary: Each included new regulations to better protect women from assault and violence. Other legislators have been active on this issue in the past. Senator Amy Klobuchar (D-Minnesota) has repeatedly introduced a bill to close the loophole, though it hasn&apos;t gained bipartisan traction. 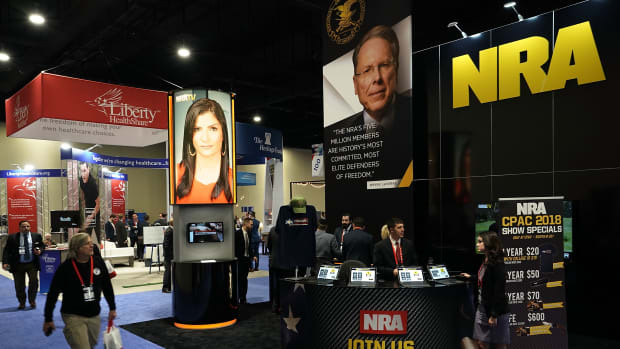 State and federal gun advocates oppose the new restrictions as unconstitutional violations of the Second Amendment, and many argue the government needs to better enforce the Lautenberg Amendment before it adds new restrictions. There&apos;s another reauthorization bill too—in September, Representative Elise Stefanik (R-New York) introduced a version that would essentially carry the current act forward for six months. But Jackson Lee&apos;s VAWA proposal hopes to advance Native women&apos;s protections and expand safe housing programs in addition to closing the loophole. The 1994 VAWA was buoyed by a three-year Senate Judiciary Committee investigation into violence against women. Then-Senator Joe Biden wrote in an introduction to the report on the investigation, "Through this process, I have become convinced that violence against women reflects as much a failure of our nation&apos;s collective moral imagination as it does the failure of our nation&apos;s laws and regulations." Biden stressed the need for "profound public outrage" around domestic violence and sexual assault. 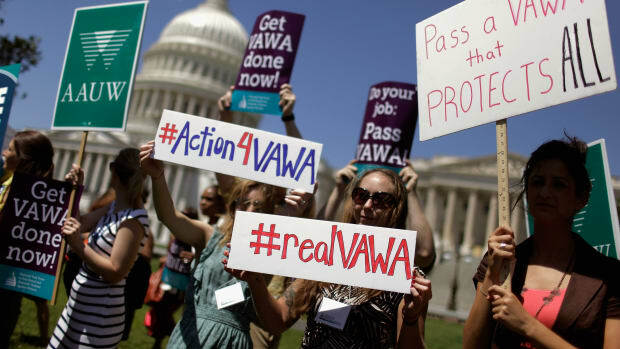 Now, women&apos;s advocates worry that the failure to reauthorize VAWA is sending discouraging messages to survivors of violence. Nancy Pelosi (D-California) wrote a letter to Speaker Paul Ryan (R-Wisconsin) that the short-term extension "is nothing short of an abdication of our responsibilities to women in our country."